Maintaining a beautiful looking lawn is not as simple as it sometimes can seem. You will need to invest time, energy and even money to keep the grass healthy, short and looking the best. Of course, there are numerous varieties of lawnmowers you can choose from. Unfortunately, most of them need your input. Thanks to technology, there are now remote control mowers. You can now do something else as the mower goes ahead to cut the grass – could mowing get any easier? The following are some of the best remote control lawnmowers on the market. 2 What are Remote Control Lawnmowers and what are the Benefits of having one? Husqvarna is an established brand and you are assured a good quality mower. Well, the first to applaud is the futuristic and appealing design this lawnmower carries. You will be proud having it move on your backyard, cutting the grass to size, without intervention. The RC mower has a 0.8-acre working capacity – decent, to say the least. It is a green energy device, employing a rechargeable Li-ion battery. 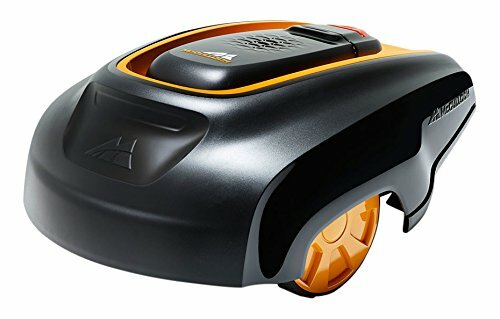 This is another decent quality remote controlled lawnmower that relieves you of the lawn mowing task so that you can focus on something else. It comes with an installation kit to get you started right away. And even more interesting, is the base station the device comes with, where it charges, and stays when not working. Its remote control enhances efficiency by allowing you to control it in areas where an automatic operation would not. The robotic mower also works on slopes with a gradient of 36 degrees. You no longer have the motivation to mow your lawn since you have better things to do. 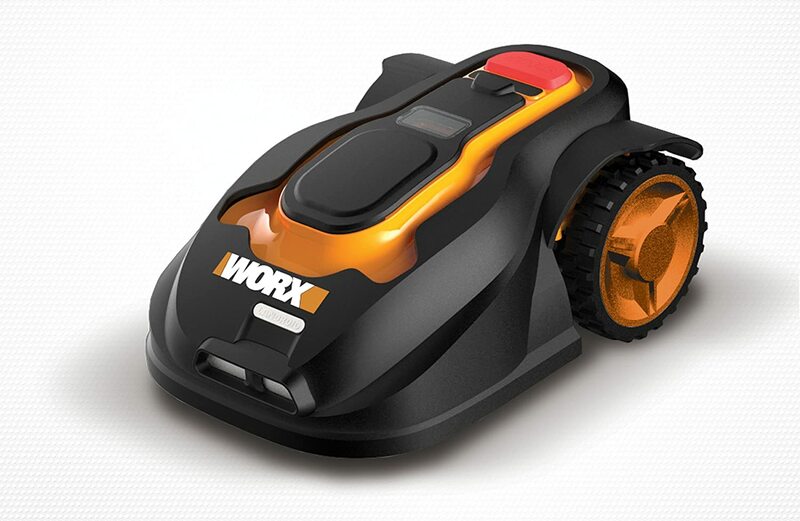 However, there is one guy that adores mowing, all day, and it’s none other than Worx WG794 Landroid. The robot mower comes pre-programmed and set up for running off the box; it comes ready to accomplish the task at hand, which is mowing the lawn. Mostly, the landroid makes clean cuts and get to places that you couldn’t with a reel lawnmower. It also mows inclines of up to 20 degrees and irregular landscapes. And to demonstrate its intelligence, the RC mower goes to the base, all by itself for charging or docking when it senses some rain. It has a cutting height of 1.6 inches and maximum cutting area of 0.25 acre. Husqvarna features again, with this hi-tech mower, further highlighting the brand’s commitment to quality grass cutting tools and accessories. The Husqvarna 967623405 packs sufficient power to handle steep slopes and rough terrain. It can also work in heavy rain – quite a hardy machine. The RC mower is quiet enough not to disturb the sleeping neighbors. It is a green product with no pollution, at all. What will catch your eye at first glance is the simple design this RC lawnmower carries. You will be forgiven to think that it is a mini-tractor, with the power it has. It carries a simple design that reassures you of easy operation – some of us like to avoid the complicated technological stuff. It is a hybrid remote control device that does all the work as you rest and watch as it cuts the grass to size – mowing your lawn couldn’t be more natural than this. It is a zero-emission device with a speed of 7 MPH. And if your backyard has a slope, this mower will negotiate it effectively up to 24 degrees. A device that is fully programmable, and not complicated to use, is what we would call hi-tech, this is what the machine is all about. The machine cuts about 0.25 acres of lawn comfortably as you watch. But, what about its power? 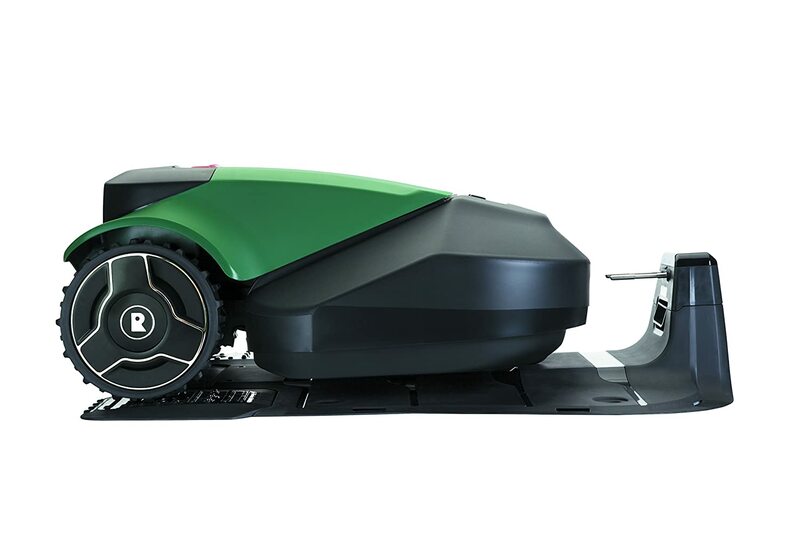 The robotic mower will comfortably handle inclines of up to 25 degrees – quite something! But the best among its features is its silent working. It will cut the grass as the neighbors sleep at night. What are Remote Control Lawnmowers and what are the Benefits of having one? The remote control (RC) mowers are innovative mowers, programmed to cut the grass without your intervention, without the need to push or drive. There are numerous reasons why a section of homeowners is totally in love with these devices – you would love them also. Not focusing too much on the initial investment, the RCs mowers prove a cheaper option in comparison to the other mowers – they are also affordable. RC mowers save you on significant costs you would, otherwise, incur to maintain a decent looking lawn. Considering you don’t have time to cut the grass yourself, you will need a professional to do it for you-you can have anyone mow, but there are various factors to consider such as the grass size among others. Apparently, professionals don’t come that cheap. The riding mower may be most straightforward to use, and the most convenient when you have a large lawn, but they will also demand a portion of your time, not to mention the high initial investment. The reel lawnmowers are also not badly off, but you will need to push the machine, the time that you may not have. We all don’t have a flat lawn, some of us have irregular backyards, and one variety of mowers that works so well for your friends may not work the same for you. You may also have a very sloppy lawn and will need a mower with sufficient grip and power – you can’t have one that keeps flipping as if in a gymnastics competition. If you have an expansive lawn, you will need a lawnmower with a significant battery capacity, enough to cover the area without dying on you. Depending on the type of lawn, blade width will determine how efficient the machine is. Some types of grass such as Bermuda are not so easy to handle and require reel lawnmowers for efficiency – the robotic may not be adequate. 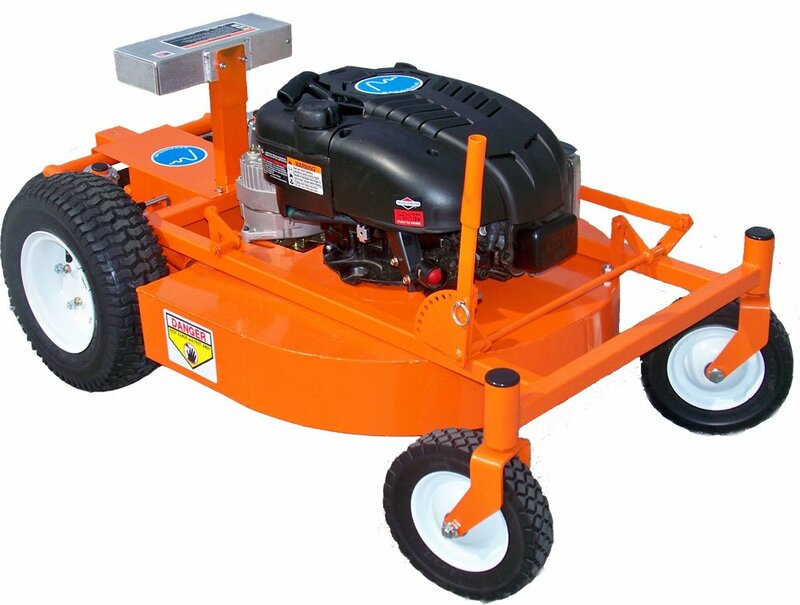 The ideal RC mower for you is the one within your reach – not the one that is quite expensive for you that you will need to give up some essential needs. Know your priorities and then move on from there. However, don’t rush to buy the cheapest RC mower or you will regret the move. The cheap will be minus the necessary features that make RCs convenient and efficient. As with other technological devices, don’t compromise on the budget. In the world of lawnmowers, there are established brands you can rely on, the brands you can never go wrong choosing. On the other hand, there are unknown brands that the only thing they have to show for it is the chest thumping marketing – they overhype to a level that you’d think their product is the best thing to happen, ever. Choosing an established brand over the new kids on the block means that you will not be left ruing the move you made to buy an RC mower. All robotic lawnmowers use a battery. This means that you will need to choose the right mower depending on the battery capacity. It would not make any sense selecting a mower with a battery that doesn’t go for long, and you will need to keep rushing to the electric socket to charge it – what is the fun in this? RC mowers are supposed to be convenient, not need to demand running to and from to charge. Confirm the average runtime and read what other customers are saying about it – the people that have bought it know how it works, they know its strengths as well as its weaknesses and are better placed to talk about it. Depending on your preference, you can choose a machine that produces minimal noise – some people need to concentrate on something, outdoors. But this should not be at the expense of other useful features. Choose based on the features that make the device more convenient for you, after all, it is a technological device. For example, a smartphone app and different cutting techniques are great to have in a mower. If you want hands-off approach to lawn mowing, then the best remote control mower, like the ones reviewed above, is what you would be looking for. Well, you can also get a professional to do it, but the RC mower is pretty much a cheaper alternative. 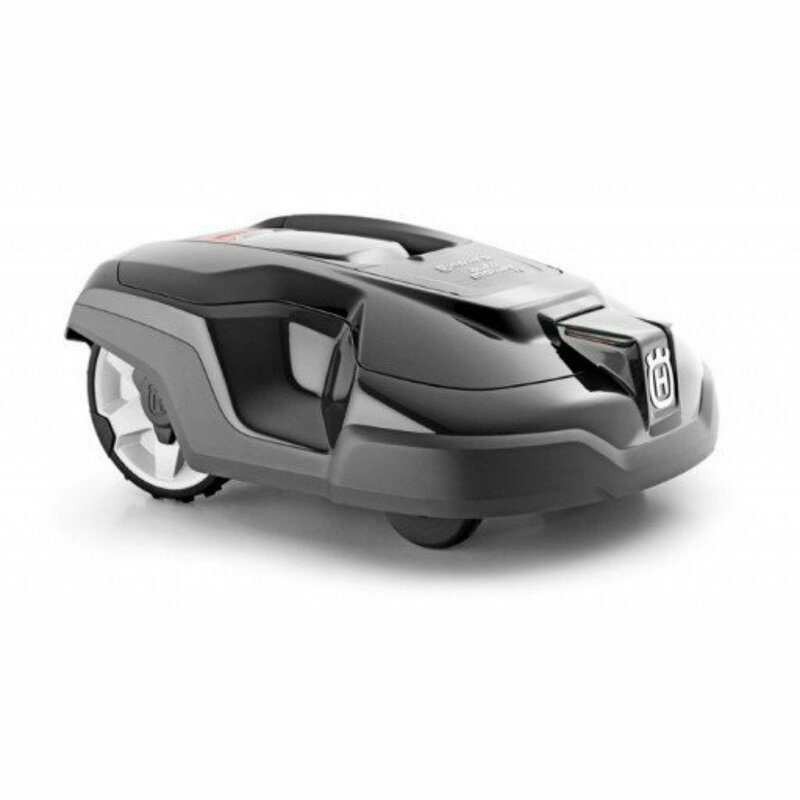 Something like Husqvarna 967622505 Automower 430X Robotic Lawn Mower, will provide the convenience, and power to mow effectively. 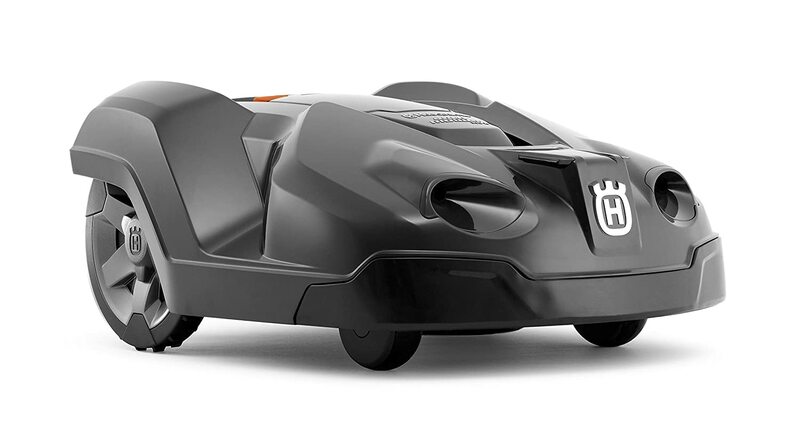 The RC mower is silent, carries an appealing futuristic design and is easy to use. This is one guy that will not demand a pay increase or an off day, apart from the occasional recharges, of course!